Point of View New York City: Come to BEA! Free signed booklets! Come to BEA! Free signed booklets! 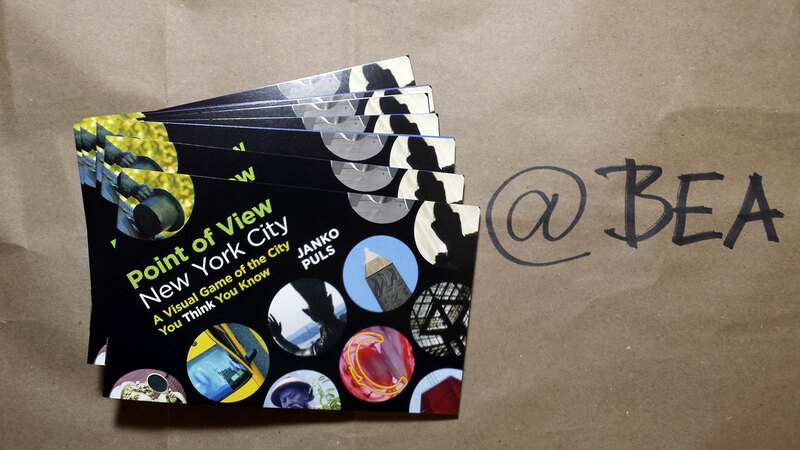 I will be at BookExpo America 2014 in New York and will sign free postcard booklets - fresh from the press. Meet me at my publisher CN Times Books, booth 1170 (marked here on BEA's floor plan).